How Do I Get Free Cancer Treatment? 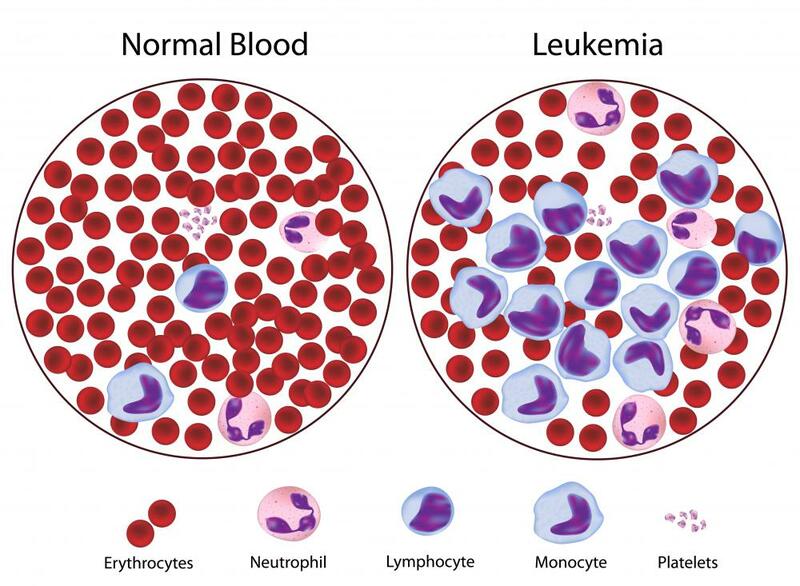 Samples of blood from a healthy person and from one with leukemia, a type of blood cancer. 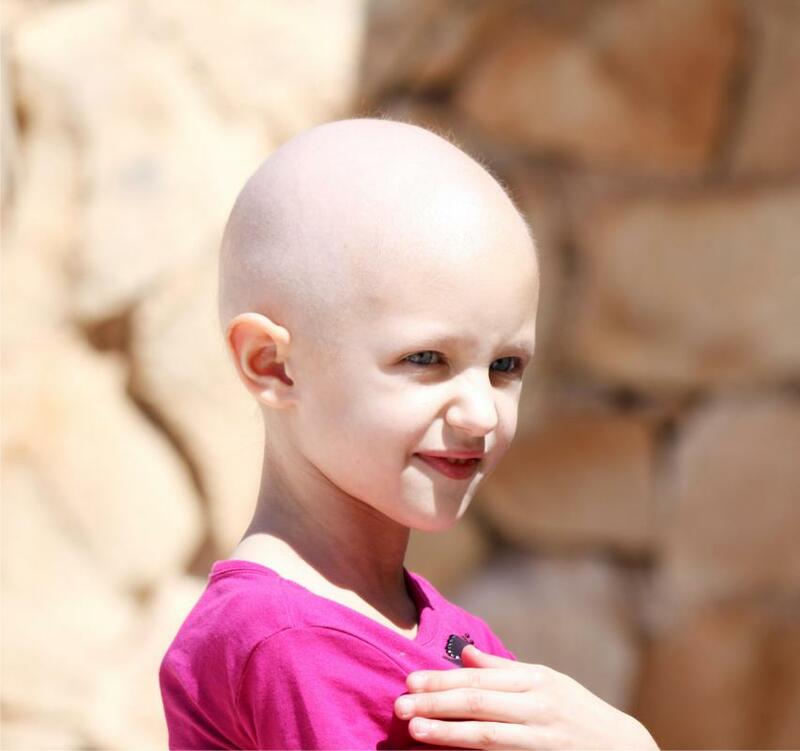 Free cancer treatment may be available through some organizations for children with cancer. Cancer treatment expenses can quickly deplete funds for those living on a fixed income, but financial assistance is available for those who qualify. Your primary care physician or your oncologist can offer advice regarding free cancer treatment. Health insurance may help you with your expenses, although free cancer treatment may not always be provided through your health insurance provider. Hospitals or clinics for cancer patients may offer free or low-cost treatment plans as well. Government-funded organizations may also be a source of free cancer treatment for qualifying patients. Hospital social workers may be able to offer advice or solutions regarding cancer treatment expenses. This person should have a list of resources available for you to contact. She may also be able to inform you if you qualify for free cancer treatment on an outpatient basis. For patients who are United States citizens, the American Cancer Society (ACS) may be a good source of information. Although chapters of the organization may differ, you might want to inquire about being reimbursed for your cancer treatment expenses. Some expenses may be recovered through the ACS, including medical treatment and supplies. Free cancer treatment for children may also be available through certain private or government-funded organizations. Again, it is best to ask your child's pediatrician or specialist, or your child's social worker for advice. Families who are eligible for financial assistance for a child's cancer treatment may be partially, or in some cases, completely reimbursed. If you have been diagnosed with leukemia, you might also want to contact the Leukemia and Lymphoma Society (LLS) to learn if you qualify for financial assistance. In some cases, completely free cancer treatment for leukemia patients may be obtained through this organization. To learn more about financial aid programs for leukemia patients, you may be able to request printed material by calling their toll-free telephone number. Check your area for clinics that may provide free cancer treatment. You may inquire about free cancer treatment clinics from local hospitals or at your public library. In some cases, you may be charged a nominal fee for medical treatment or supplies, and you may need to meet financial requirements. If you are an American who is disabled or over the age of 65, check with Medicare. This federally funded insurance program may provide you with financial aid for cancer treatment and cost of medication or medical supplies. You may also qualify for financial assistance if you are admitted into a hospice for cancer treatment. What Are the Different Types of Pediatrician Qualifications? What Are the Benefits of Hospice for Cancer? What Are the Different Types of Financial Aid for Cancer Patients? What Factors Affect Breast Cancer Life Expectancy? How Do I Choose the Best Cancer Treatment Center? How do I Choose the Best Cancer Treatment? What are the Different Types of Alternative Cancer Treatments? @Tomislav- I know most traditional doctors would never recommend this, but there are people who swear by alternative treatments, like diet and nutrients. There have even been some studies relating to cancer prevention through eat apricot seeds, which are really nutrient-rich and have some vitamins and minerals that cancer patients usually are deficient of. These treatments certainly are not free either, but they could be cheaper if someone is willing to go the alternative route. I read recently that this is the case in some countries where traditional medicine of top level is still hard to find. Sometimes those free clinics that are in a lot of cities have free cancer treatment centers in them as well, or offer some free treatments. I don't know what the requirements are to get treated there, though; I imagine you need to be on a fixed income and have some sort of proof of either unemployment, disability, or something else to be deserving of treatment. I also don't think that they offer everything you need for free, probably just some of the more basic care. @tolleranza - I have heard of some cancer treatment alternatives in addition to but never in replace of the traditional cancer treatments. For example - a patient with cancer may be suggested to try alternative treatments for some of the side effects of the traditional cancer treatment. Some of the side effects of cancer treatments include anxiety and fatigue so hypnosis or massage might be suggested for anxiety or exercise may be prescribed for fatigue. The good news about these treatments are they are likely much less expensive than your traditional cancer treatments. The bad news - they are less likely to be covered by insurance. I have heard of free services such as free house cleaning services for cancer patients are there beginning to be more services such as these? Whether you are trying to get cervical cancer treatment or lung cancer treatment then I can only imagine what it would be like to be facing such obstacles to your health and wallet, but it is nice to know there are some alternatives to help your wallet out. I am also appreciative of such societies as the Leukemia and Lymphoma Society (LLS) mentioned in the article as these groups often offer support as well as research purposes. I have taken a part of quite a few runs (half marathons and marathons) whose beneficiaries are groups like these, and I have always been appreciative of the chance to have a great run while benefitting these societies. In addition to traditional treatments are people given cancer treatment options that include cancer alternative treatments or natural cancer treatments or are the two options completely separate? @strawCake - While free cancer treatment for all sounds nice, someone has to pay for it you know? This is great in theory but I think it would be really hard to implement. One thing I do know is sometimes you can free treatment if you participate in a study. The drawback there is that you might end up in the control group and not get any treatment at all! Also I know a lot of studies have very particular criteria for qualifying, so it may be difficult to actually get into a study. Getting treatment arranged for someone with a chronic illness is almost a fulltime job. Insurance companies are so hard to deal with and may not cover all of it. And god forbid the patient doesn't have insurance! I really think all cancer treatment should be free. The last thing people who are already very sick need to be worrying about is paying to get better.